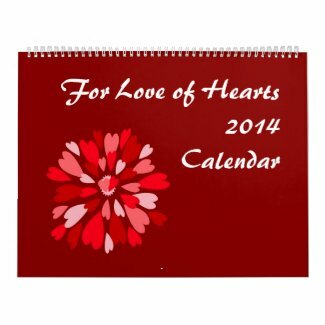 NEW 2014 Calendars at my Zazzle Store! 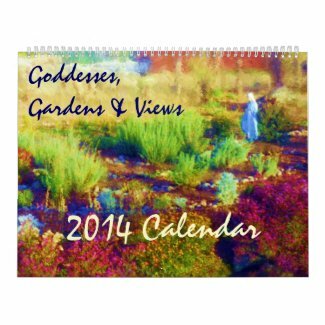 The "Goddesses, Gardens and Views" calendar shows off my photographs and mixed-media interpretations of landscapes and womanhood. That's definitely worth a Huge calendar size!